Pick-up service available between 11:00 and 16:00 on week days. 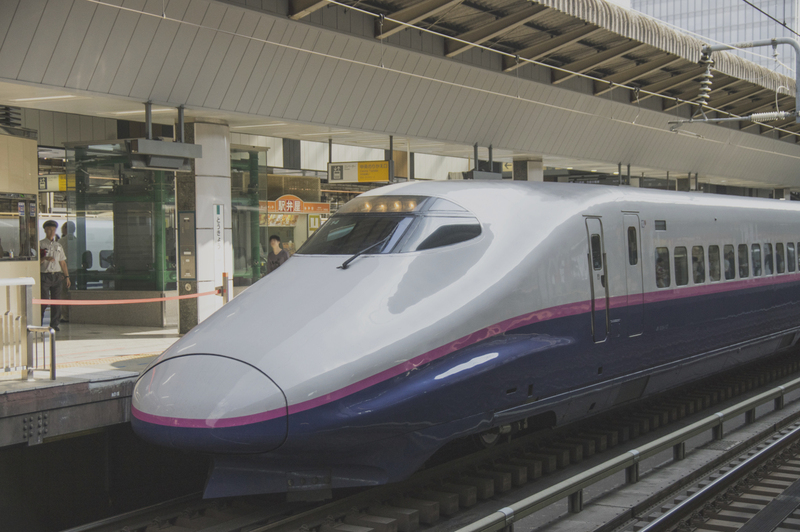 The easiest and fastest way to reach us is to take a Shinkansen (bullet train) to Kurikoma Kogen Station, where we can pick you up and drive you to our place. If you are a non-resident of Japan and are planning to travel mainly in the North East area of the country, getting a JR EAST PASS (Tohoku Area) is highly recommended. You can take Shinkansen without extra charge. 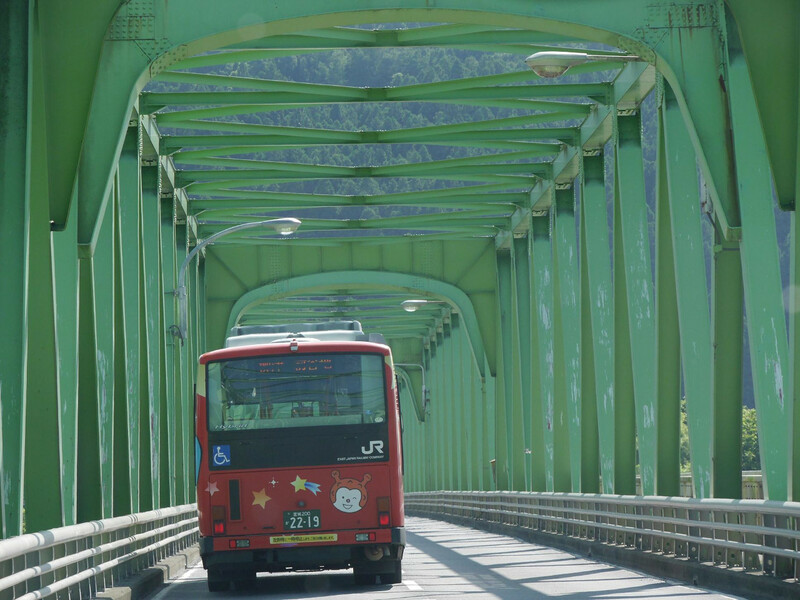 There are many Highway Bus services from major cities to Sendai station, where you will take another Highway Bus at Bus Stop No.31 to Tomeshiyakusho (the nearest bus stop to BAKKE Ottobatake house). The journeys are longer but cheaper.